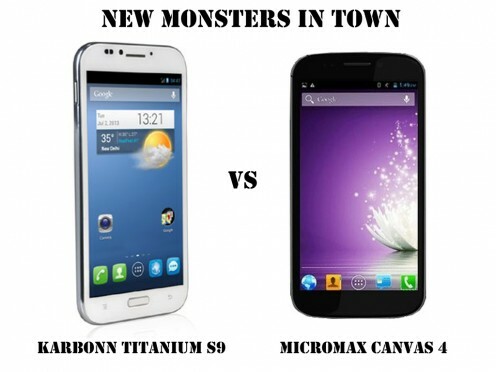 It is a time to rejoice for all the Canvas and Titanium fans as the two brands, Karbonn and Micromax, have launched their latest models two days back. Both the phones are at par when it comes to specifications but one phone stands out. If you want to find out which phone it is you better read the whole article. 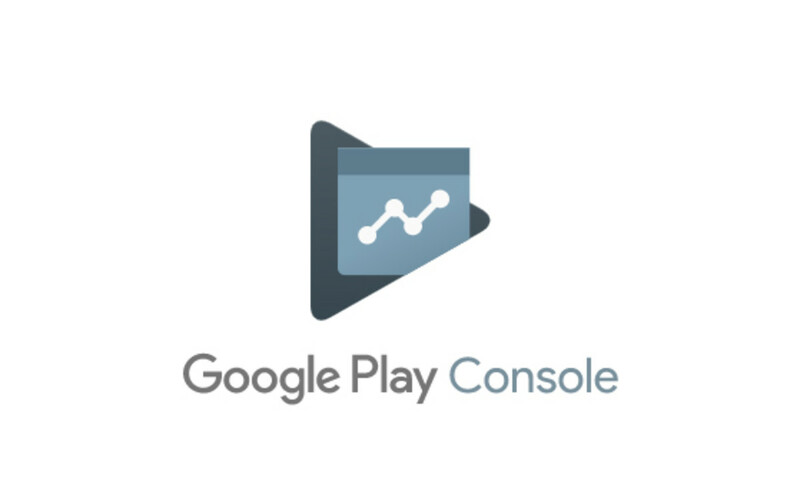 In this article we will be dealing with a complete spec review of both the phones highlighting its pros and cons. 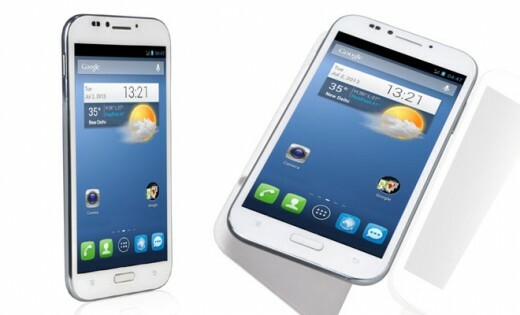 Karbonn mobiles have been doing really well in the smartphone market with their low priced feature packed smartphones. Micromax, well, there’s nothing to say about them. They are the leading smartphones seller in India in the budget category. 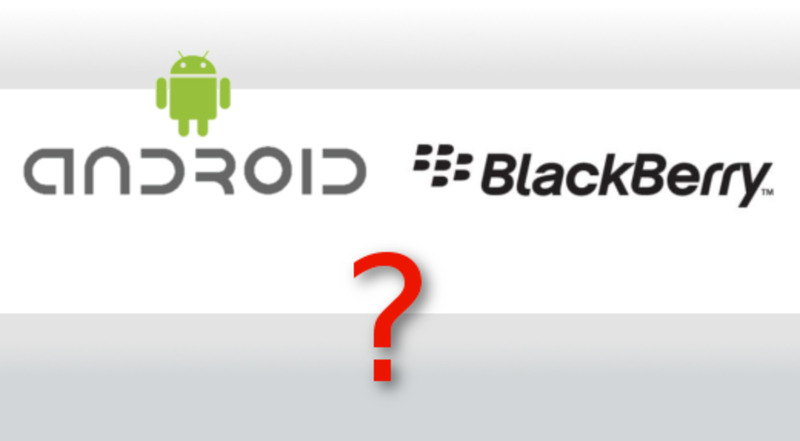 Now they are planning to take on the big guns, Samsung, with their latest phones. Now let’s get down to the review, shall we. Karbonn Titanium S9 – The Titanium S9 looks nice, just like the other smartphones. Its large and its sleek. It has got the earpiece and the secondary camera at the top and two touch capacitative buttons. I thought that they would include three, but they included a hard touch button at the center. This is not bad, but it is not good either, because almost all of the smartphones in this category have three capacitative touch buttons. There’s nothing much to comment behind the phone as well, as it comes with a camera and a loudspeaker. Micromax Canvas 4 – OMG is probably going to be the first word that comes to your mind when you see the Canvas 4. It has an 8.99mm anodized aluminum body which just looks awesome. Their site says that the edges have been rounded off with over a 100 finishing processes. There is the capacitative touch buttons and the secondary camera at the front. Behind we have the camera the Micromax logo and the loudspeaker. 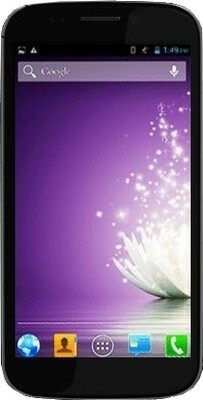 Karbonn Titanium S9 – Titanium S9 comes with a 1.2 GHz quad-core processor and it is supposedly from MediaTek. The information about the GPU is still unknown and I will update it as soon as it is available. S9 also has a RAM of 1 GB making it really fast while multi-tasking or gaming. This time Karbonn mobiles have taken care of the internal memory because they’ve put in a whopping 16 gigs of internal memory with option to expand it further to 32 GB via microSD. Micromax Canvas 4 – Canvas 4 can do everything that is thrown at it. This phone was mainly released to compete against the Galaxy S4. Canvas 4 comes with a 1.2 GHz quad-core processor as well. It also has 1 GB of RAM and 16 gigs of internal storage. It can be expanded up to 32 GB via microSD. Which is the phone that you would buy? Karbonn Titanium S9 – The Titanium S9 comes with a 5.5 inch screen. The screen is made of an IPS panel and it has a resolution of 1280x720. The older smartphones from Karbonn had only 256K colors but now they’ve made it 16 million colors. This is a good addition and the colors will be rich and vivid. The pixel density of the phone is 267 ppi and this is mainly because of the larger screen. Micromax Canvas 4 – Canvas 4 comes with a 5 inch screen that is made with an IPS panel as well. Due to the smaller size compared to the Titanium S9, Canvas 4 has a pixel density of 294 ppi. The pictures will be better in the Canvas compared to the Titanium S9. The resolution is the same at 1280x720 pixels and it is 16 million colors. Karbonn Titanium S9 – S9 has a 13 megapixel camera at the rear with LED flash. Karbonn is infamous for their mobile cameras as the pictures shot with them are of low quality even in bright conditions. We’ll see how this one performs when the photos come in. At the front there is the 5 megapixel front camera which can be used for clicking pictures as well as video calling. Micromax Canvas 4 – Canvas 4 also has 13 megapixel rear camera, having a Sony sensor, which is capable of doing a lot of things like 6+ face detection, Scene mode, 99 Continuous (Burst) mode, Smile detection, Photosolid, High Dynamic Range Synthesis, 4 direction Panorama, Effects Library, Geo-tagging, Touch to focus and full HD 1080p video recording. The 5 megapixel front camera can be used for video calling and clicking pictures. Karbonn Titanium S9 – Titanium S9 has a bigger battery at 2600 mAH and I think it will be enough for a day. I think this is the only place where the S9 beats the Canvas 4. Micromax Canvas 4 – Canvas 4 has battery of 2000 mAh. 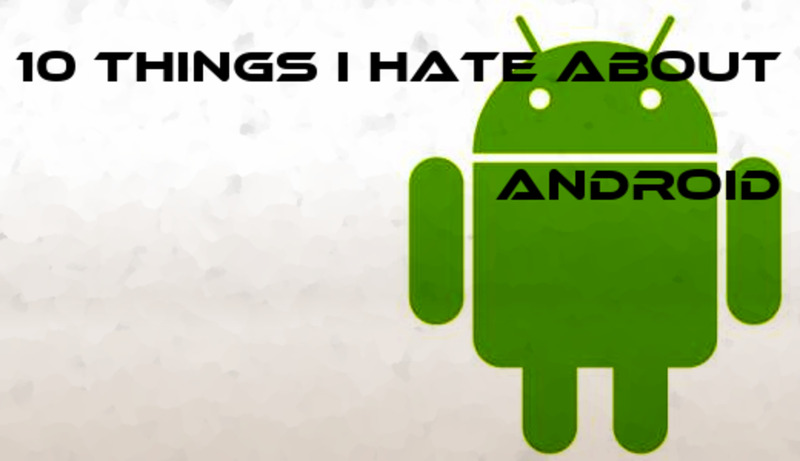 This, I think is the only negative aspect of this phone considering all the features they’ve put it. But will this one negative aspect put off all the other positives, I don’t think so. We can live with it. Blow at the screen or shake the screen to unlock. Pin a window to the screen and continue working with another screen. Preview a video while watching another one. While ringing, bring the phone closer to the ear to attend the call. Flip the phone to make it silent. Select a contact and bring it next to the ear to call that person. Look away from the screen to pause a video. Verdict – It is Canvas 4, Canvas 4 and Canvas 4 all the way. 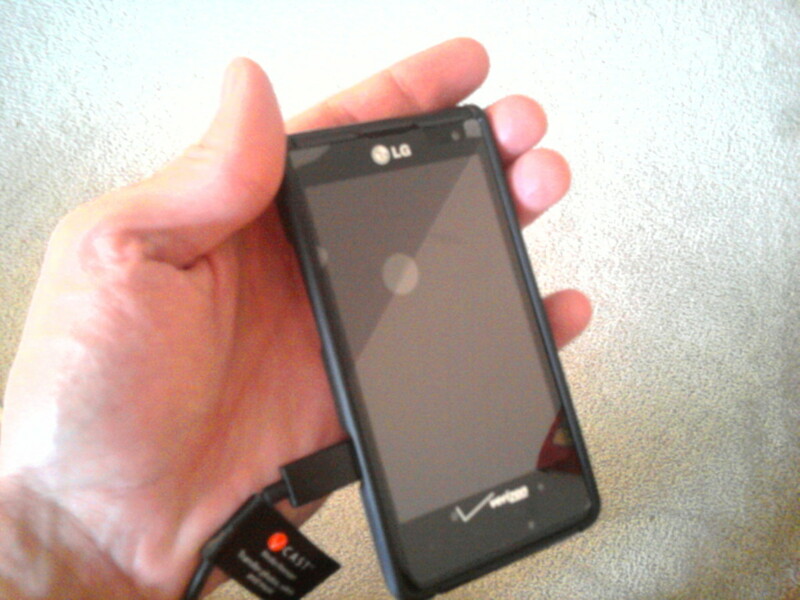 Except the battery, most of the features on this phone are right there up with the major smartphones. Blowing to unlock the phone, looking away to pause, bringing it close to the ear to call a person are all A class features. It has almost all the features of Galaxy S4 and a person who cannot afford the S4 but want to experience the features of it must surely buy it. The Titanium S9 fails to deliver again and it doesn’t impress us. So now, what will Canvas 5 have in stores for us! Let’s wait and watch.